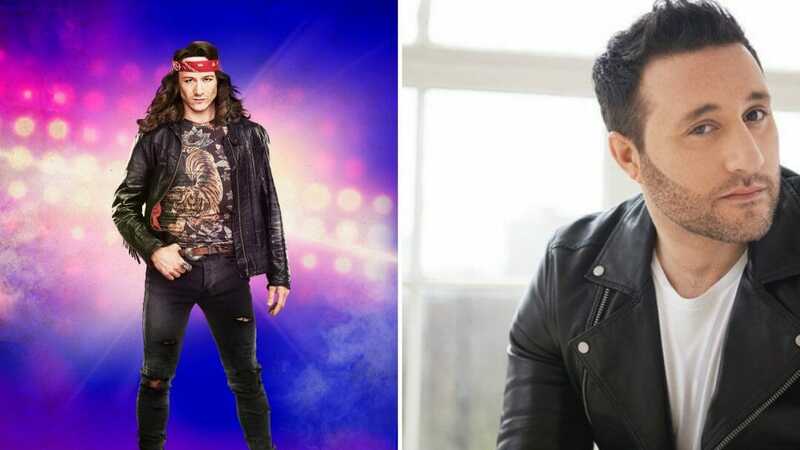 Kevin Clifton and Antony Costa will join the cast of the award-winning smash-hit musical Rock Of Ages in the role of ‘Stacee Jaxx’. Kevin Clifton will play the role from 22 January until 6 April 2019 and from 11 June until 27 July 2019. Antony Costa will join the production for eight weeks from 8 April until 1 June 2019.